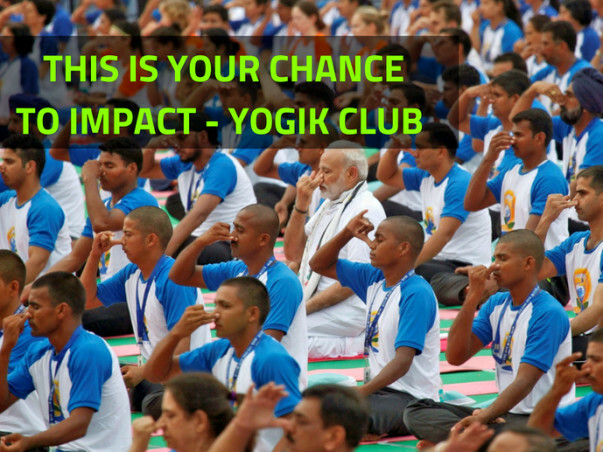 I am Paramjit, and I am raising funds for Yogik Club - the world largest community for Yoga. I have been working in healthcare sector from more than 2 years now and my journey has led me to create and give this gift to the world. 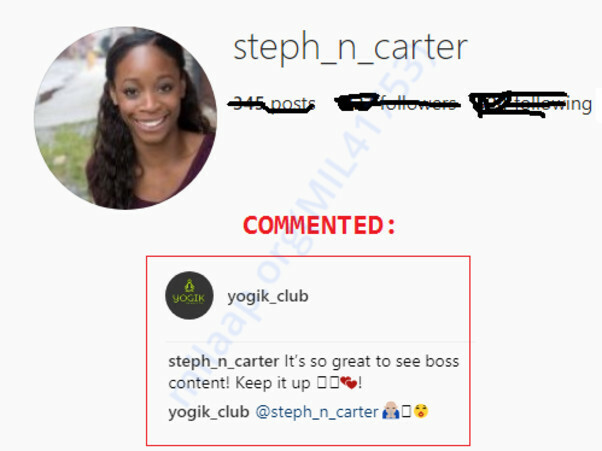 With a bunch of yoga practitioners help and my research, I have reached to the conclusion that Yoga still has not reached everyone because of less yoga teachers and language barrier. 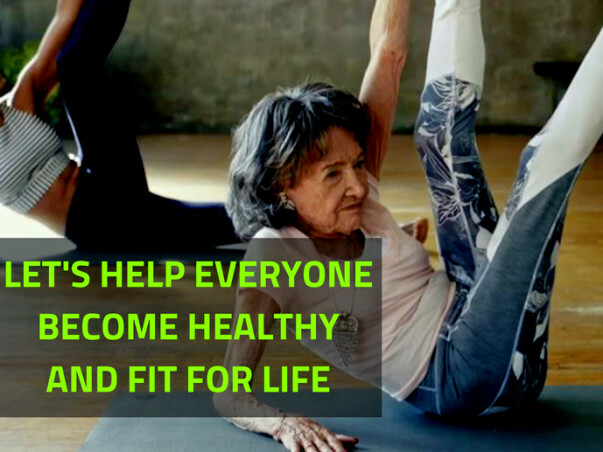 Right to health is for everyone on this planet and yoga has been time on time proven to be impacting for better health. It drastically improves body, mind and soul. This fund-raise is for the citizens of the world, where they will be able to learn and practice yoga in their own language. This fund will help in creating the world largest knowledge-base of yoga content giving a gift of health and free accessibility. Let's share the vision together in this globally impacting venture. Let's help everyone to reap the benefits of Yoga - The ancient Indian wisdom of health. Let's impact the world together and bring peace of mind in today's hectic life. Let's create a free knowledge hub of yoga in all mainstream languages of the world. Let's make every corner of the world experience this abundance of self health. Let's give a gift of long and healthy life improving productivity. Let's reconnect our mind, body and soul for better and purposeful life. Let's contribute for our fellow human beings. 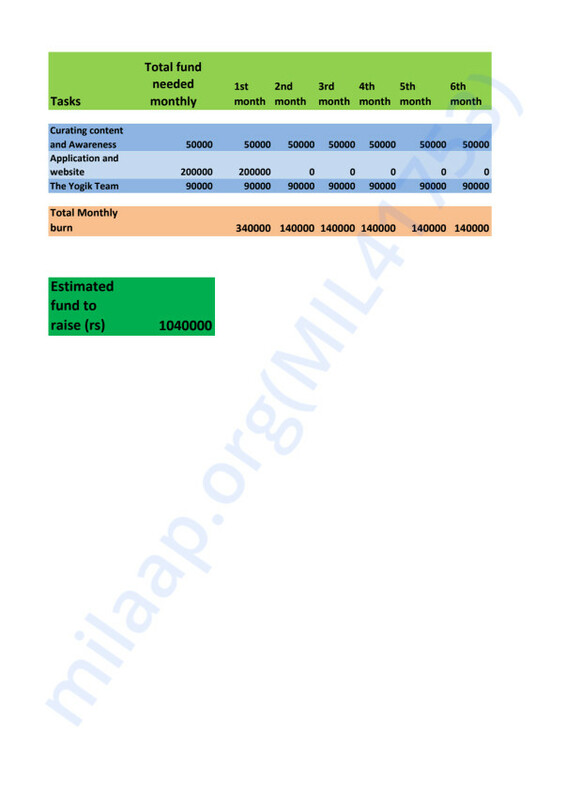 I am raising this fund to create the technology accessible through mobile phones and computers 24*7. I am leveraging the reach of mobile phones which has connected most of the world today. The yoga knowledge has been passed on for free from generation and I believe it should remain free no matter where the seeker comes from. I believe its my duty to extend it to the world. 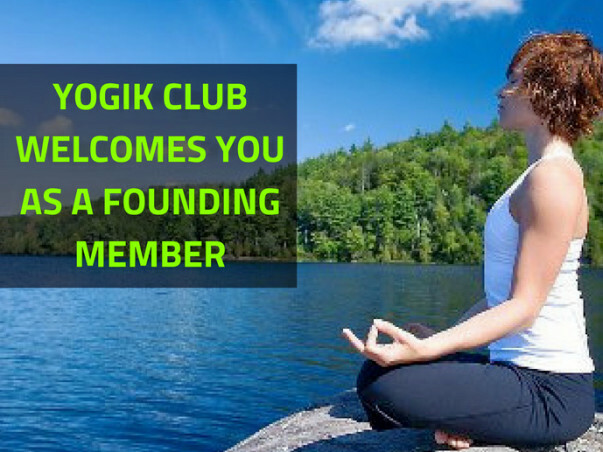 Join YOGIK CLUB as contributing founding member and feel proud for the change it will bring in the world. 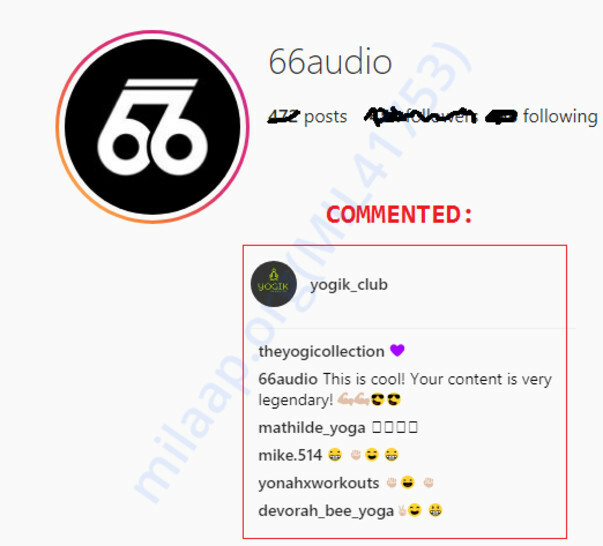 The funds will be used for making the mobile platform and hiring best talent to curate yoga content in all language that the platform will support. THIS IS JUST A START!!!! !